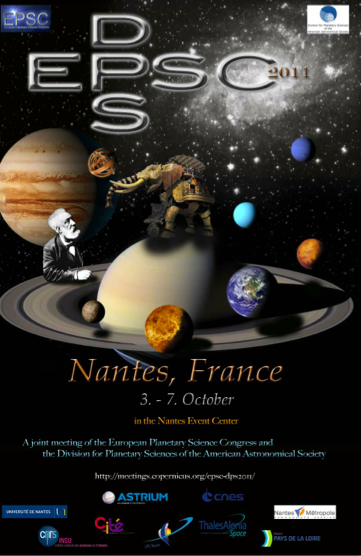 But do you know that at the next time the EPSC-DPS, there will be a free big exposition in the big Hall of the International Events Center of Nantes from the 3 to the 9 october 2011. It’ll be a very interesting moment for all of astronomy fans. Excellents news!. Could we know who the 10 people who made the observations examine the light curve identifying potential transits excluded from the list in Borucki et al. 2011.? Hi I just seen this link in planet hunters and wanted to thank you, ill be looking forward to the conference. Congrats Meg and Chris for your talk in Nantes and for sharing your abstract with us. It helps us to understand how our contribution via Planet Hunters is used and can help.